Cats trying on halloween costumes. Dogs trying on halloween costumes. Dressing Up Your Dog As Boba Fett Is Something You Have To Devote A Weekend To. Exciting new trailer for what appears to be an iconic Star Trek film! How they made cartoons before Disney: an instructional silent movie from 1919. To pay homage to the Seven Wonders of the World, Expedia UK has created a series of travel posters to encouraged people to visit these remarkable places. Based in Montana America we recreated our Far Cry film in humble and rural South Australia. Employing North American accents, seeking pine-tree forests for locations and flipping all our car sequences so they were on the right/wrong side of the road. Frustrated with traditional funding pathways, Andrew Shanks, Nicholas Cleary and Daniel Vink decided to use their free time and combined media powers to make fun, off beat and action packed homages to their favourite video games on YouTube. In Australia, they have established a good reputation among gamers, cosplayers and media outlets for their on-point satire, sense of humour and professional approach to film-making. Wow, this fan poster is awesome. I`ve alwayse was fascinated by so cool digital art. 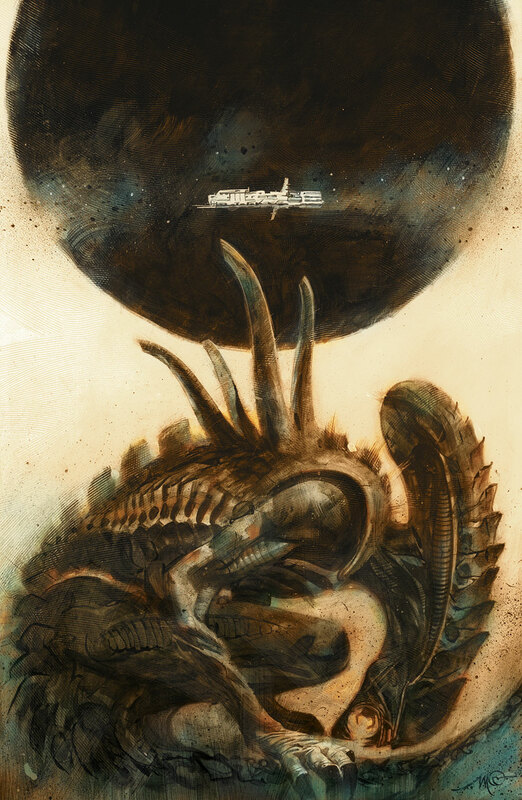 About a year and half ago I`ve been watching one of the Alien vs. Predator movies using TV headphones. Alone. In the dark. Sure - the most scary evening in my life. Now you can watch TV without worry about outside Unwanted Noice and wired. This was my second time attending an event at this place, and was my first business event here (the other event was a charity show). Everything at event space Chicago was perfect, the drinks and food was amazing. Even the coffee was wonderful.